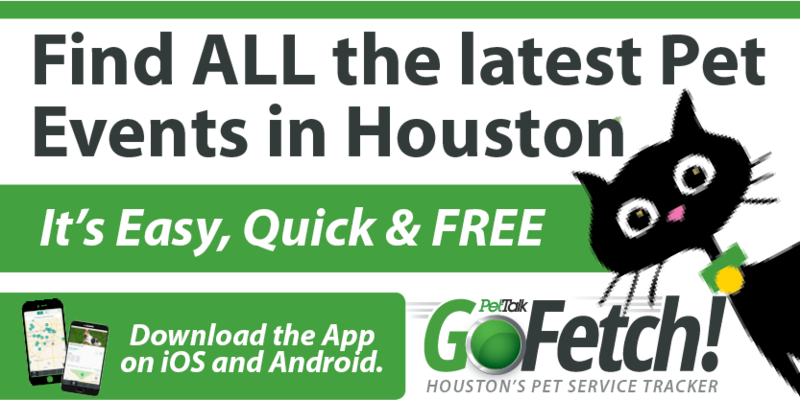 For the first time ever, you can participate in Barkitecture Houston from the comfort of your own home! 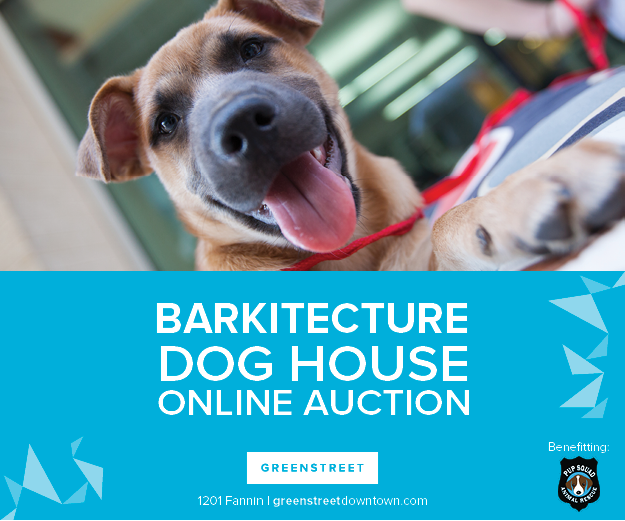 The Barkitecture Houston online auction features unique houses from previous Barkitecture Houston events as well as two sneak peek houses from the 2015 line up. There is something for any dog, big, small and everything in between. Bid early and bid often and one of these amazing houses could be yours! All proceeds from Barkitecture Houston go to Pup Squad Animal Rescue to support our mission of rescuing pregnant mommas, nursing litters and puppies under five months old.